Want to dig in and understand exactly what defines those funny curved lines that allow a PoleClinometer sticker to do its thing? Here’s the detailed math behind the magic. 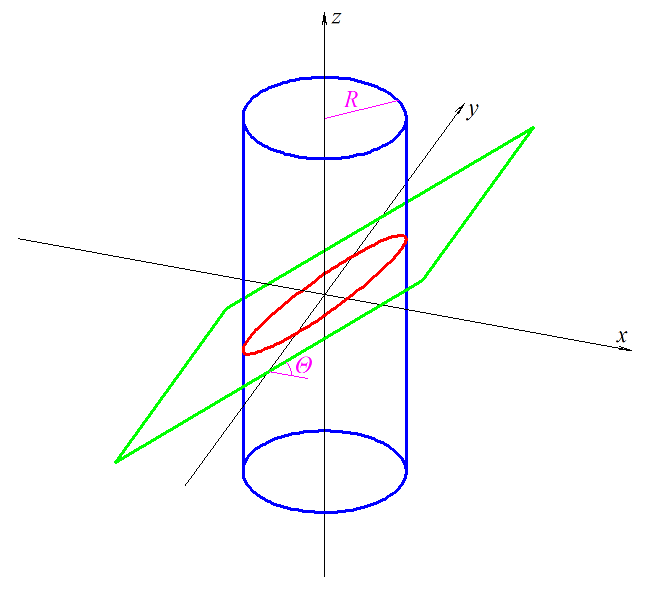 We’ll use both Cartesian & Cylindrical 3D coordinate systems here, so let’s start by identifying some simple conversions between the two. We’ll use the numbered equations later. 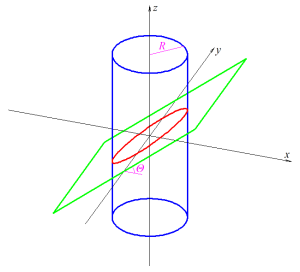 So that’s the equation for a PoleClinometer line in 3D space with the sticker applied to a ski pole shaft, where Θ is the slope angle represented by the line, and R is the radius of the pole shaft. Now the trick is to determine the equation for that line in 2D space on the surface of the sticker when it’s “unwrapped” from the shaft of the ski pole. 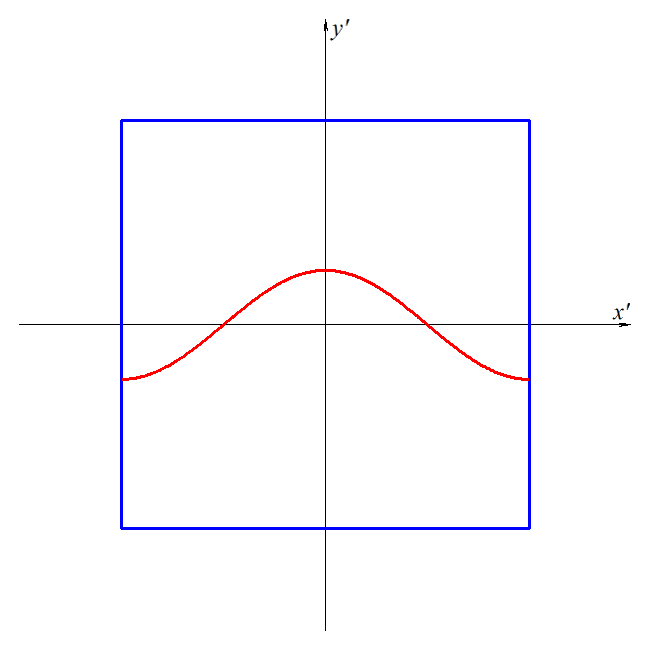 This turns out to be a pretty simple geometric transformation, especially with our equation in 3D space already represented in Cylindrical coordinates. 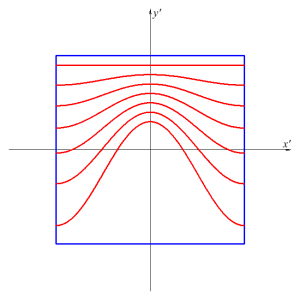 To quantify our slope line as plotted on a 2-dimensional sticker, we need to create a new 2D space to work in. 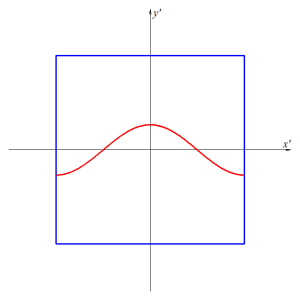 Let’s call our new 2D coordinates x’ and y’ to distinguish the 2D “unwrapped” sticker space from the x,y,z or ρ,φ,z of the 3D space we’ve been working in. 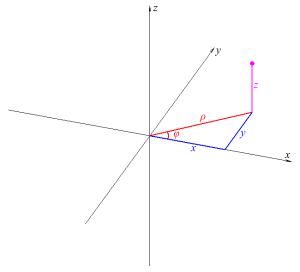 Each line will have a unique value of Θ for a specific slope angle, and a unique value of A to keep the lines from running into one another. 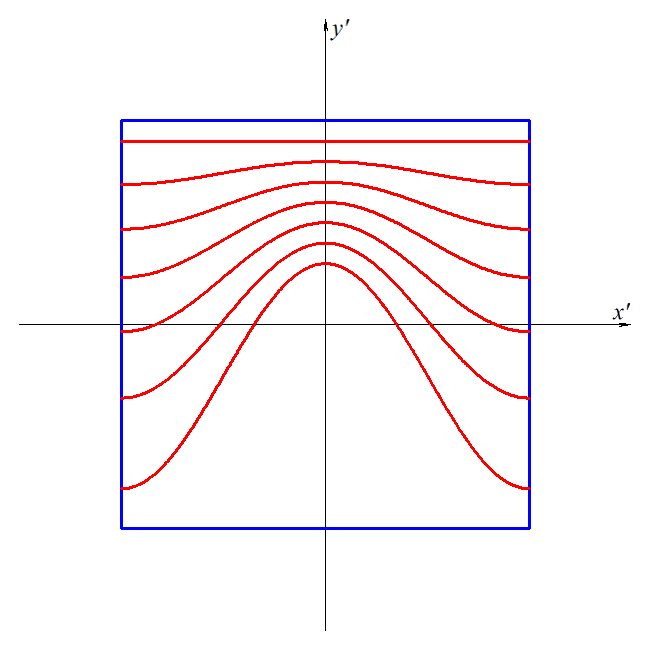 So there you have the equation for those magical slope lines on a PoleClinometer sticker. Who ever said math wasn’t fun and practical?